Lelands Auction House's website showed Saturday morning that the ball, which was hit into the stands at Toronto's Rogers Centre by Blue Jays outfielder Jose Bautista in Game 5 of the 2015 AL Division Series against Texas, had sold for $28,252.80. 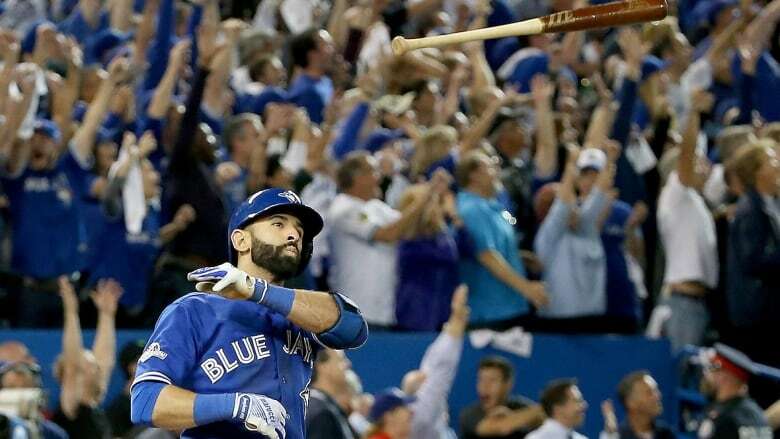 ​Jose Bautista's bat-flip ball has sold at auction for more than $28,000 US. Lelands Auction House's website showed Saturday morning that the ball, which was hit into the stands at Rogers Centre during Game 5 of the 2015 American League Division Series between the Toronto Blue Jays and Texas Rangers, had sold for $28,252.80. Open bidding closed at 10 p.m. ET on Friday. Anyone who had bid on the ball before that deadline was then entitled to re-bid in a 30-minute window.